The weapons that submarines fire at one another in the movies we have all seen are called torpedos, but where did the naval weapon get its name? It came from a genus of Rays (relatives of sharks) that have the stunning ability to produce electrical shocks that subdue their prey or discourage their predators, the genus Torpedo. This genus includes about 20 or so species with members found all around the world. Shockingly, the Rays got their name from a Latin word which means ‘to numb’ probably referring to the sensation you might get if you handled one of the smaller members of this genus. 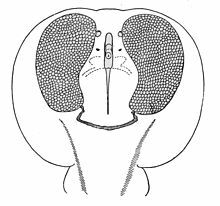 Ventral view of a Torpedo Ray showing electric organs. very small area on the undersides of their pectoral fins. These cells form a structure called an electric organ. 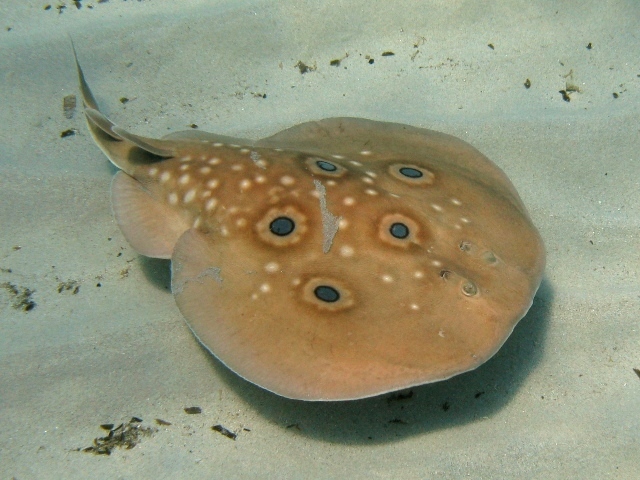 Torpedo Rays also have the ability to capture and store this electrical potential in batteries made of stacked cells called electrocytes so that the electrical charge can be used later. This may come as a shock, but larger members of the group can store up enough electrical energy to produce a shock of about 220 volts. That has about the same effect as dropping a hair dryer into a bathtub, so don’t play with these things lightly! can be used in navigation by an organism when the electrical field it is producing interacts with, and is disrupted by, objects in the environment, and these disruptions are felt. 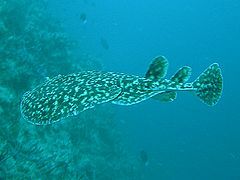 They can also be used in prey detection and capture, which is their primary use in Torpedo Rays. 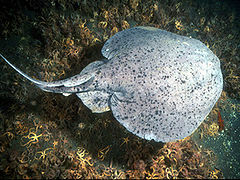 As a Torpedo Ray glides just above the ocean floor, it can sense the electrical discharges from the muscles of its prey, even if that prey animal is buried beneath the sand. 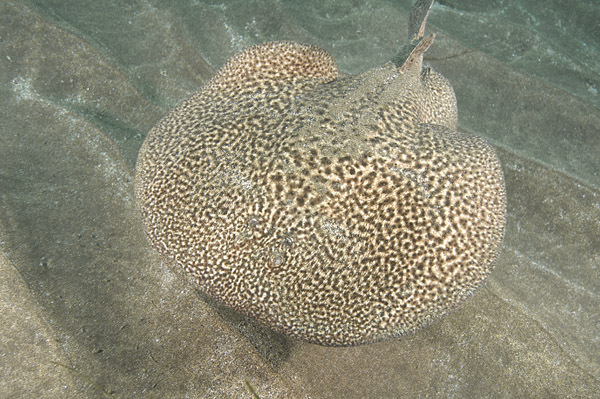 When it senses something tasty, the Ray quickly brings its pectoral fins forward to somewhat surround the prey item and blasts it with its electrical shock. This can stun or even paralyze the prey, and it will come as no shock that this makes the prey much easier to catch and eat. And to top it all off, Torpedo Rays are stunningly beautiful animals! Camouflaged to blend in with the surfaces over which they glide, these rays display a wonderful range of colors and patterns.